I feel like a pizza is incomplete without the pizza sauce. There are two recipes I have and this one's the tougher and more complicated than the other one. 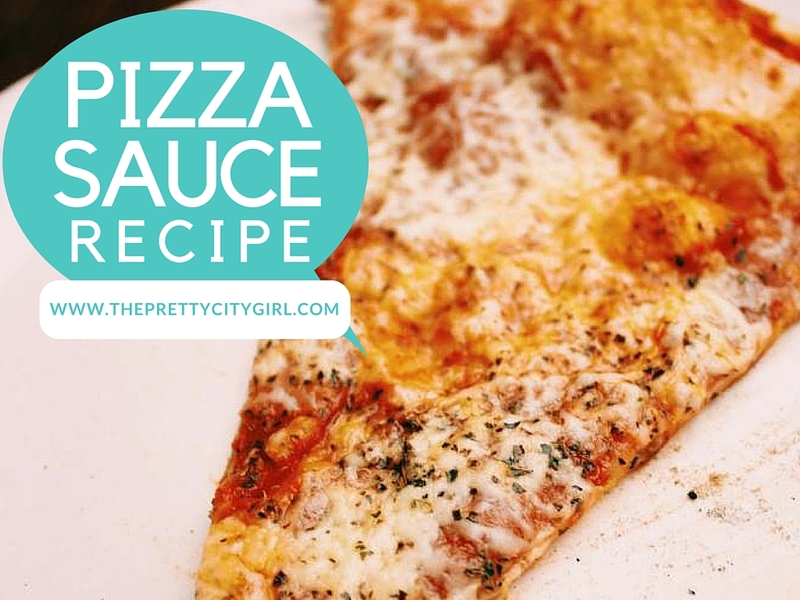 In case you want a simple pizza sauce recipe, comment below requesting the same. The tougher recipe is not tough in actual sense, but just needs a bit of efforts from our side. 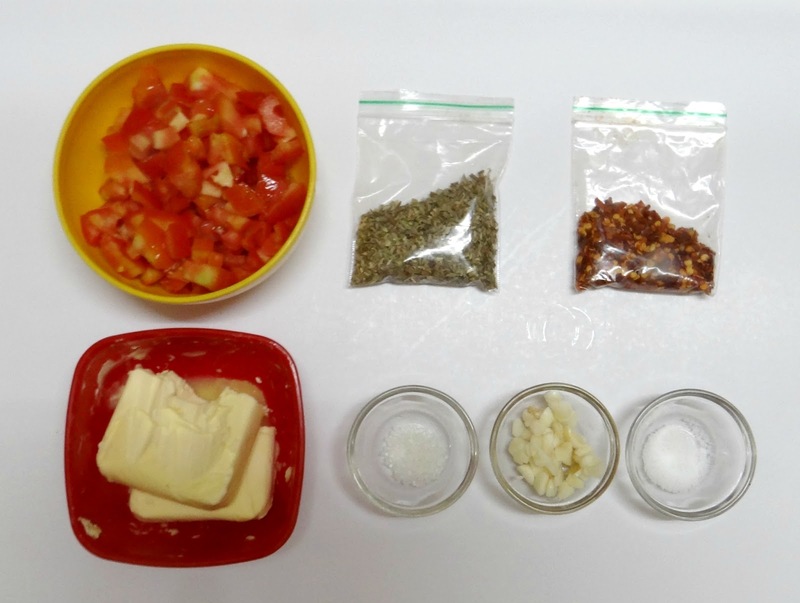 Let's see what all ingredients we need to make a delicious pizza sauce. Chop tomatoes and garlic flakes. Grind them to paste. Keep aside. Put a vessel on the stove and add butter, chilli flakes, and oregano. Add in the tomato-garlic paste and fry. Add salt and sugar. Taste. Fry until a smooth sauce is born! 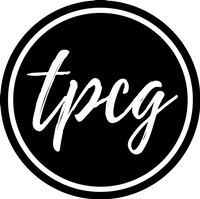 What is your recipe to make the pizza sauce/spread?